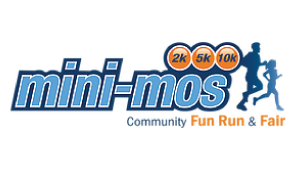 Orthodontics Exclusively are proud to support local and national charities For more than 15 years, we've supported the Cancer Council Posh Auction and we've been proud silver sponsors of mini-mos since 2007. © 2019 Orthodontics Exclusively. All rights reserved.